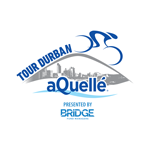 The 2019 aQuelle Tour Durban presented by Bridge Fund Managers offers riders three route options, including the very popular CYCLOCROSS event that was introduced in 2013. 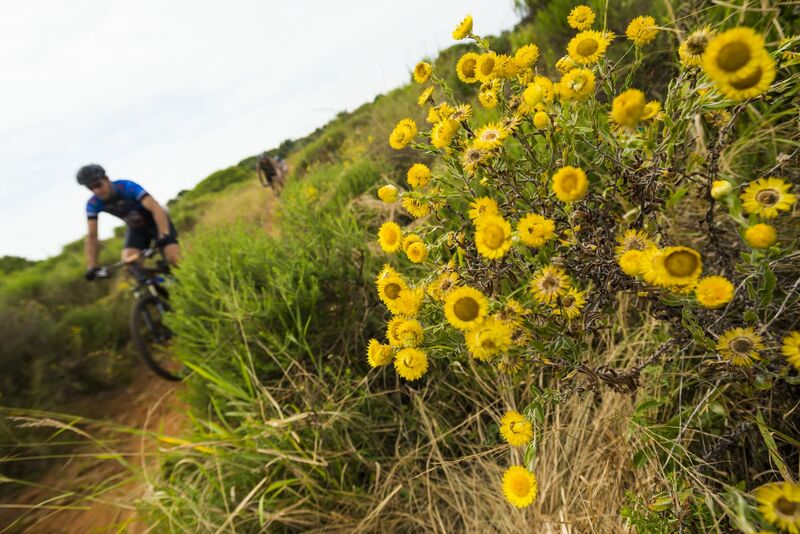 The routes for 2019 will remain largely the same once again, which give you a great opportunity to try and improve on your personal best over the same course. 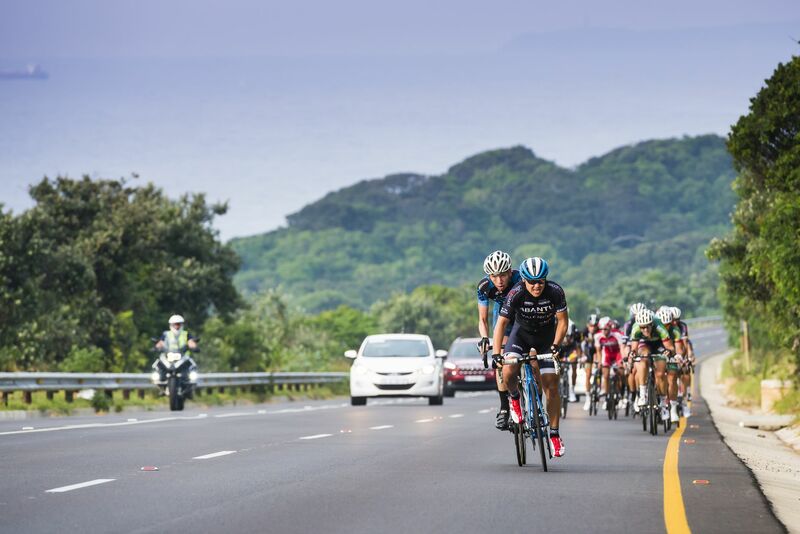 Thanks to the support provided by The City of Durban, the event will once again enjoy road closure on some of the best riding routes in Durban. 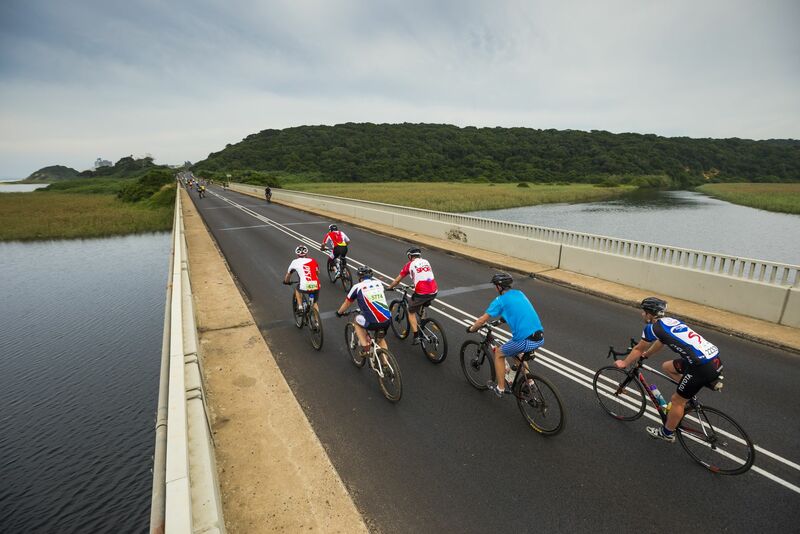 It is not every day that you get to enjoy the freedom of the M4 coastal road heading north towards Umdloti. The links below will give you an idea of what you can expect. 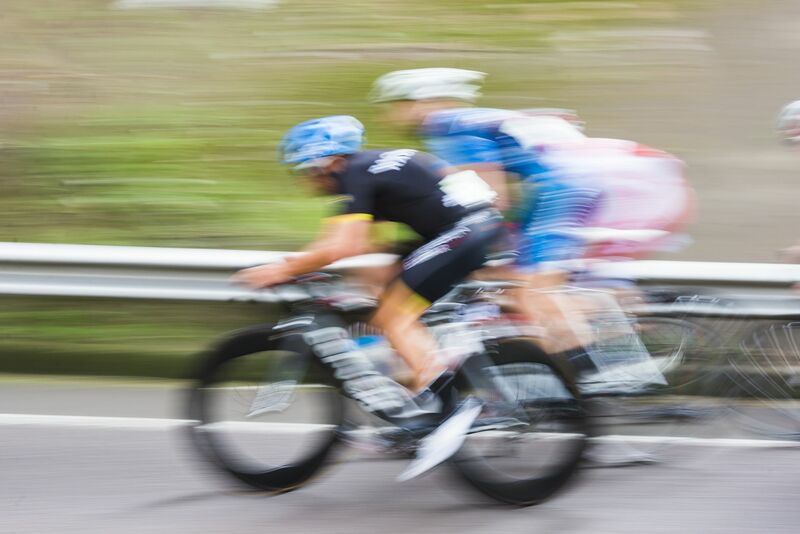 Get the link to Wikiloc HERE for the 100 km route. 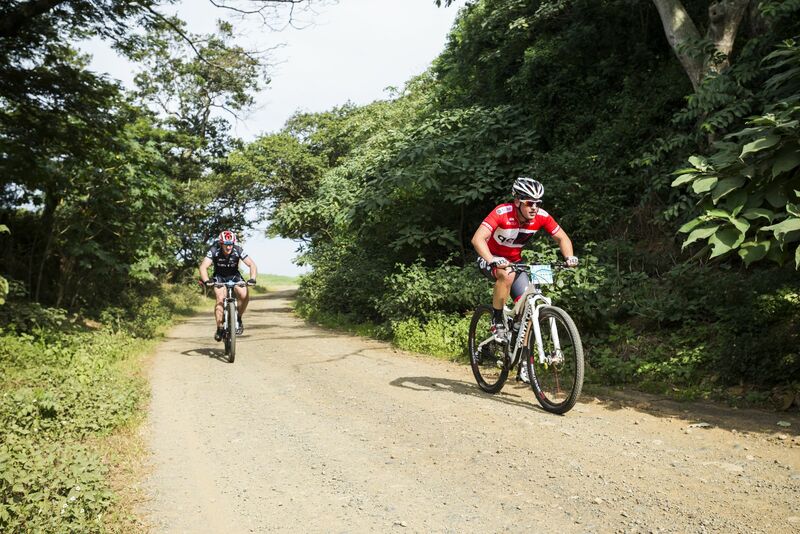 Get the link to Wikiloc HERE for the 45 km Fun Ride route. 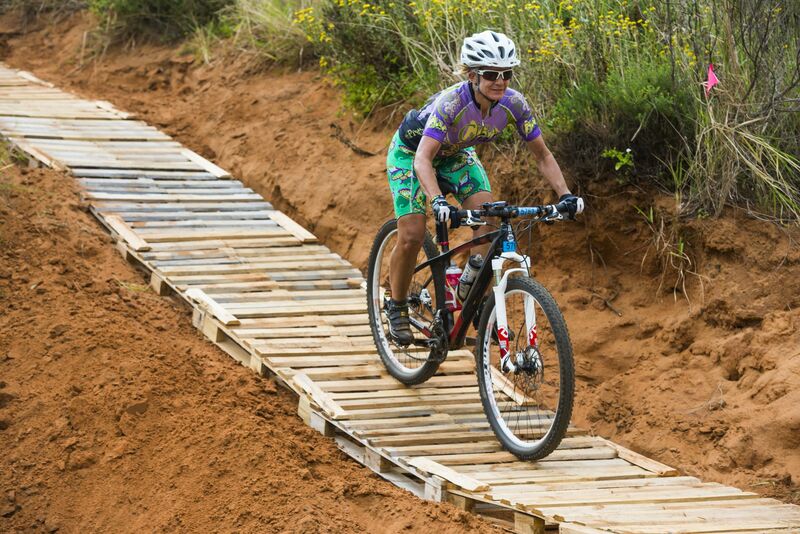 Get the link to Wikiloc HERE for the 55 km Cyclocross route. Please note that you will need Google Earth to view the maps. You can download it HERE. 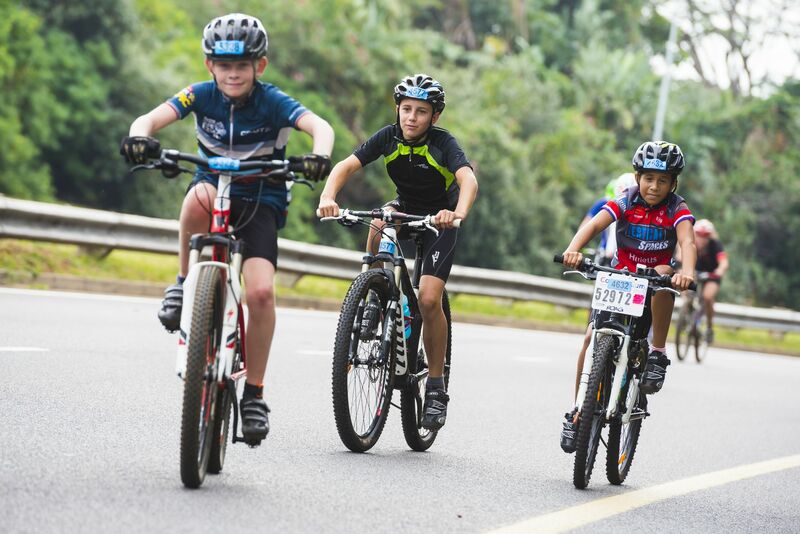 The route for the CycloCross will be posted as soon as the final route is confirmed. 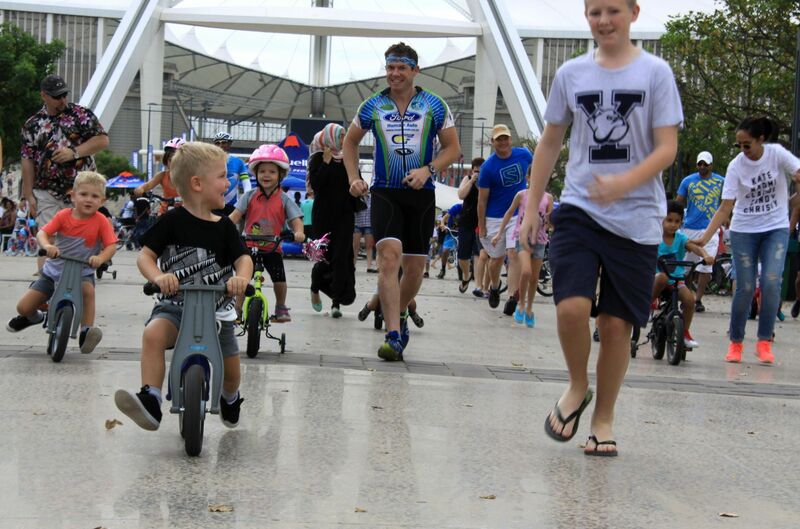 Some 13 500 are consumed on race day, keeping participants fueled along the way. 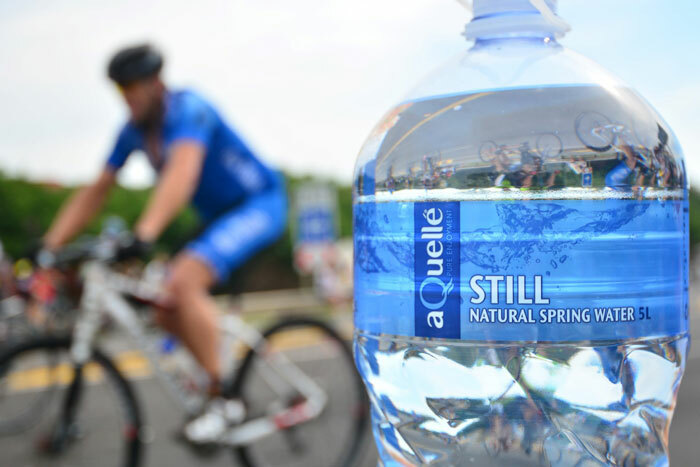 Thanks to aQuelle who provide much needed liquid refreshment on the day. 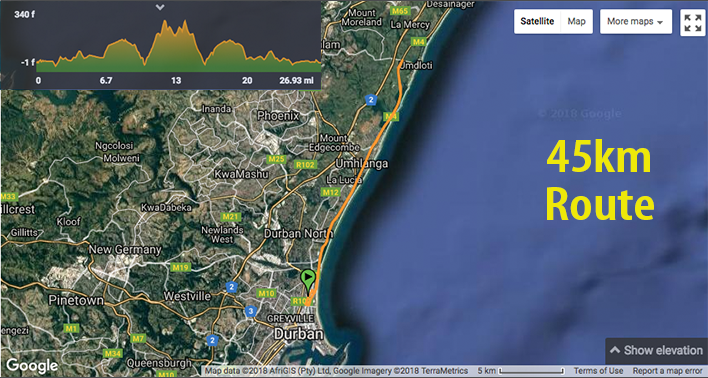 ROUTE CHANGE FOR START OF 100km. 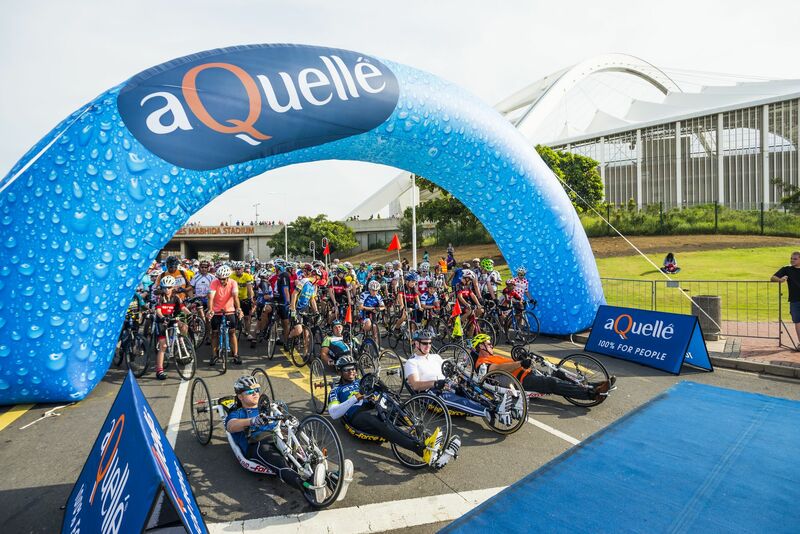 The 100km race is the signature event of the aQuelle Tour Durban, attracting the country's top cycling professionals, and taking riders from the Moses Mabhida Stadium south towards the Bluff along the M4, turning inland along the M7 into Pinetown, and back down into Durban, before heading north up the picturesque M4 highway to Umdloti and back. The race starts on Masabalala Yengwa Ave (NMR) outside the People's Park proceeding south upon the north bound carriage way (contra flow). 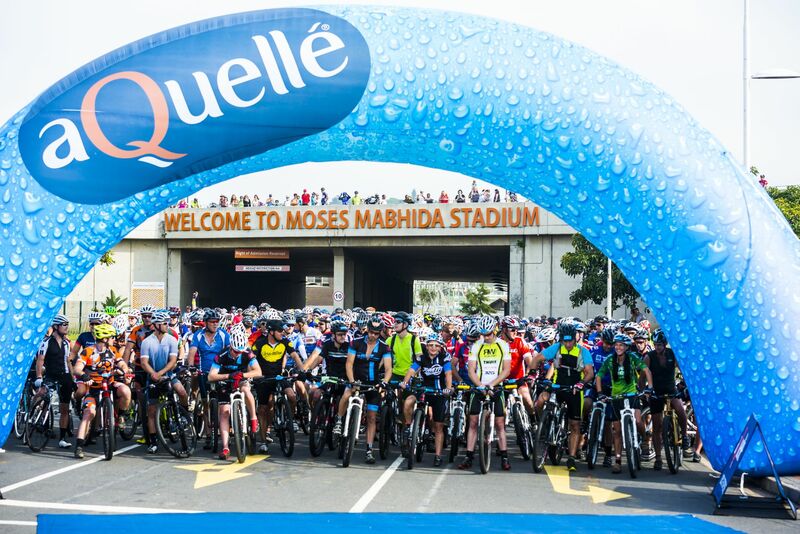 Participants will exit upon Sandile Thusi Road (Argyle) and turn left toward the M4 where participants will enter the Ruth First M4 south bound (contra flow) and proceed north taking the Fairway/Broadway onramp and returning on the Ruth First M4 north bound (contra flow). Participants will exit the ruth First M4 at Isaiah Ntshangase Road and left upon Masabalala Yengwa Avenue in the south bound carriage. Participants will flick over from the south bound of Masabalala Yengwa Avenue to Samora Machel (contra flow) at the intersection of KE Masinga Road, where they will continue south crossing over AB Xuma and Monty Naicker Streets, right upon Margaret Mncadi Avenue west bound. Keeping left on the the M4 Southern Freeway sound bound taking the Recreation Road off ramp, left upon Solmon Mahlangu, continuing up the M7 west . 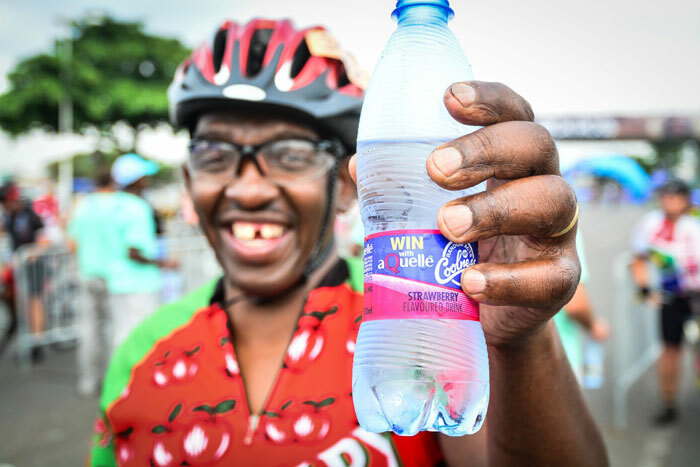 The 12km climb takes participants to the first water table as at the approach to Pinetown. 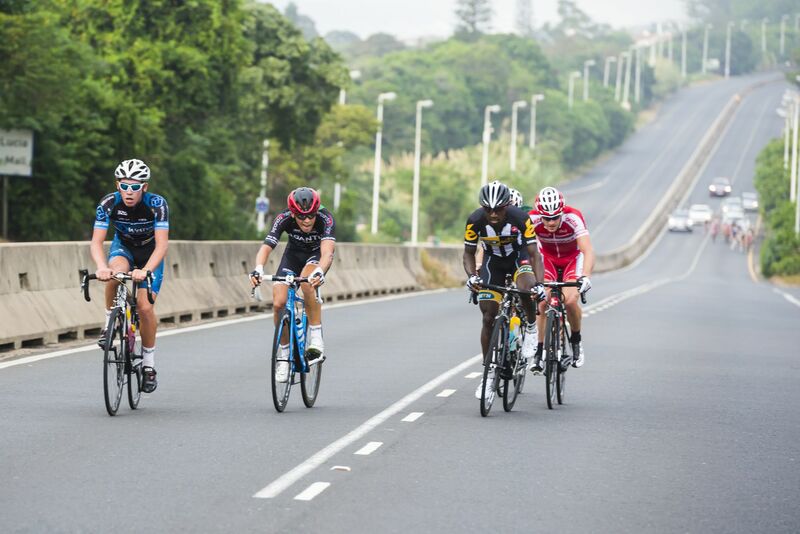 After a short climb out of Pinetown, riders descend down the fast M19. 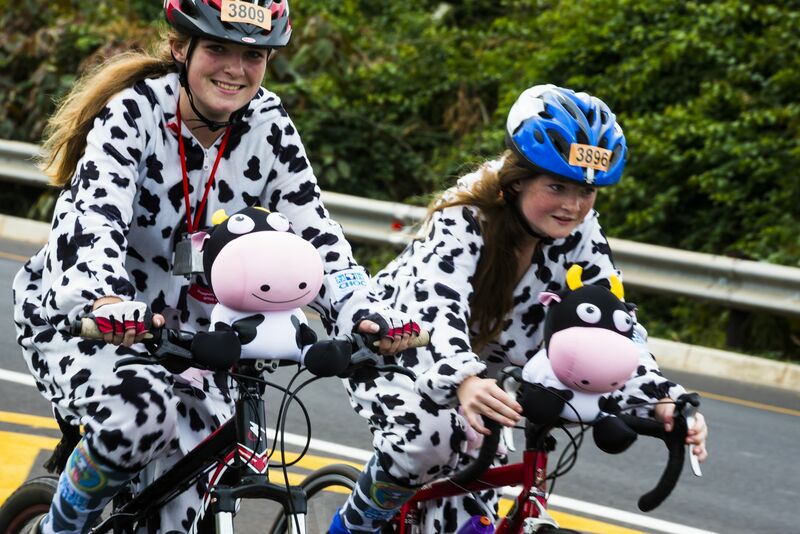 Please take care and be aware of other riders on this descent. 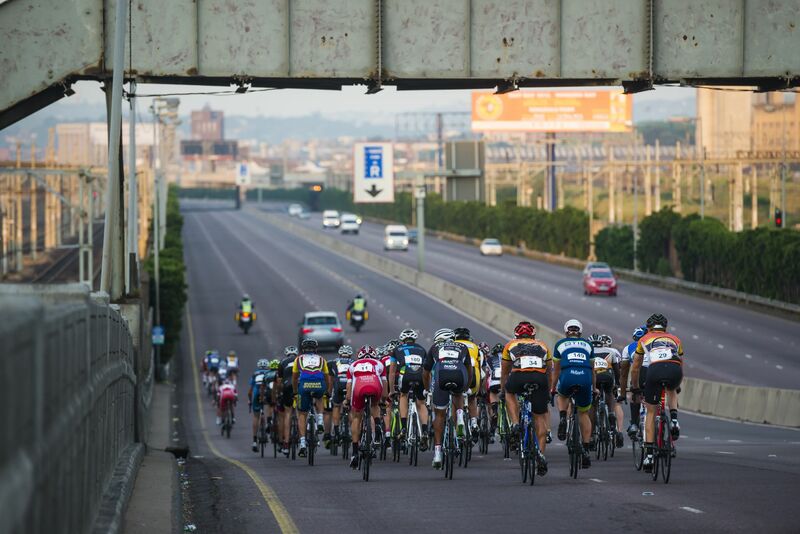 At the bottom of the M19 riders turn left over the Umgeni River and turn right into Inanda Road. 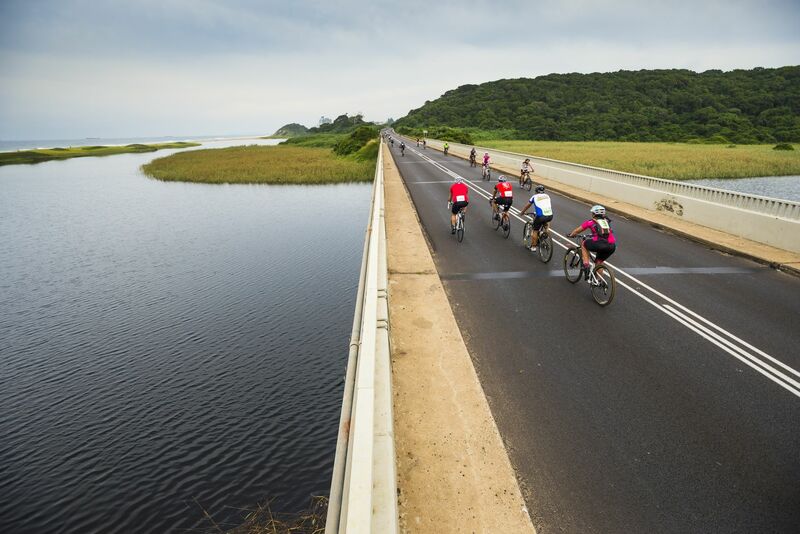 The route then crosses over Chris Hani Road (North Coast Road) into Riverside Road following a scenic route alongside the Umgeni River. 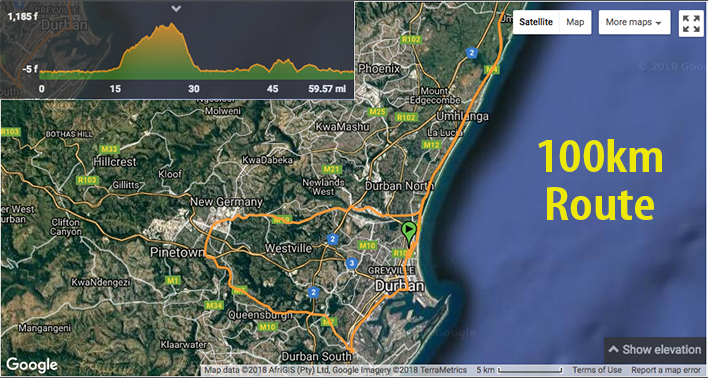 The route then takes to the M4 North passing Umhlanga where there will be a water table. 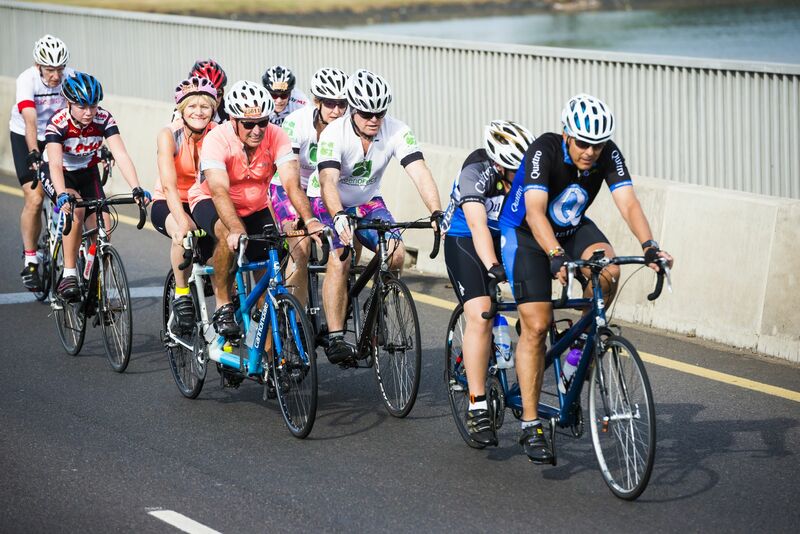 After the Umdloti Bridge (M27) participants will make a 180 degree turn and return on the Ruth First (M4) south to Durban. After crossing the Blue Lagoon Bridge you continue south for approximately 2.5km before turning into a TIGHT right turn (contra flow) into Sandile Thusi Road (Argyle Road) and TIGHT right again onto Masabalala Yengwa Avenue (NMR) for the final straight to the finish outside People's Park. 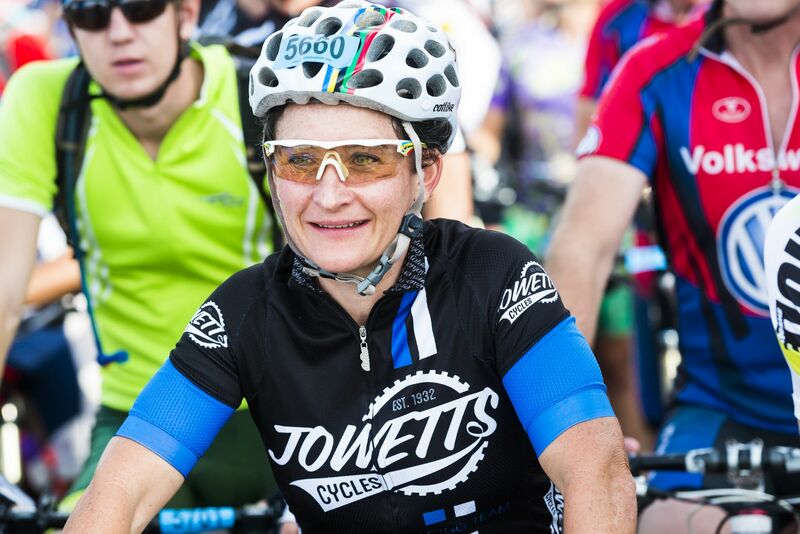 A huge hit with all who have participated in this rather unique format of racing, the event has almost grown to capacity, so get your entries in early! 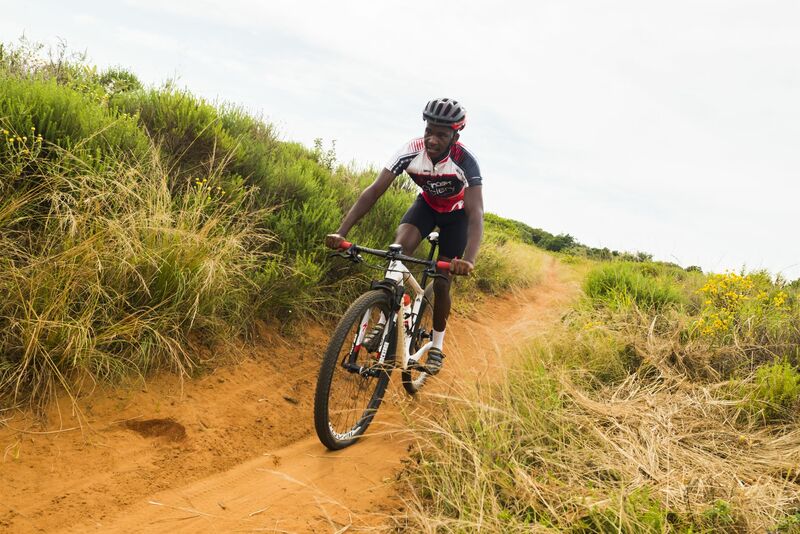 The event combines the best of Mountain Biking and Road Cycling and ideally needs to be done on a mountain bike, as we have thrown a few detours from the 45km road route into this one providing you with a taste of some great tar riding, along with a few sections of mountain biking and single track. 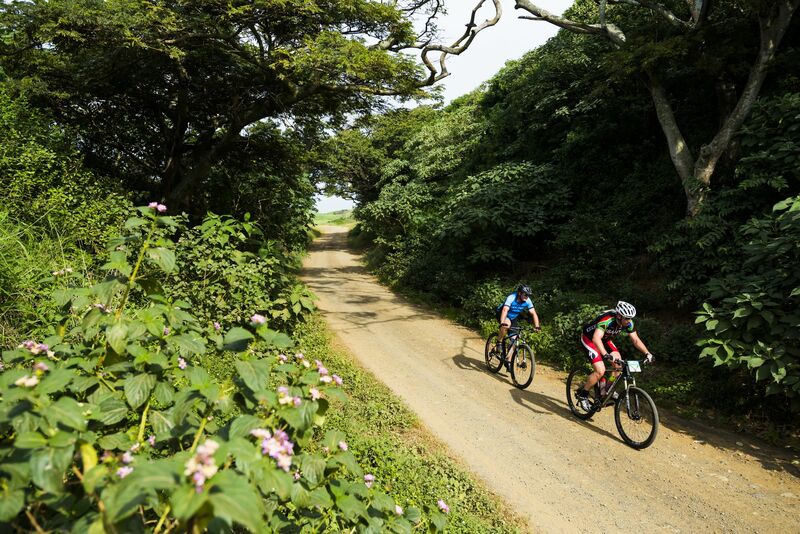 The 55km CycloCross starts at the stadium and follows the same route as the aQuelle Tour Durban 45km race with three 5km offroad sections that take you through the picturesque sugar cane fields and natural bush of the Tongaat Hullett Estate between Umhlanga River and Umdloti. 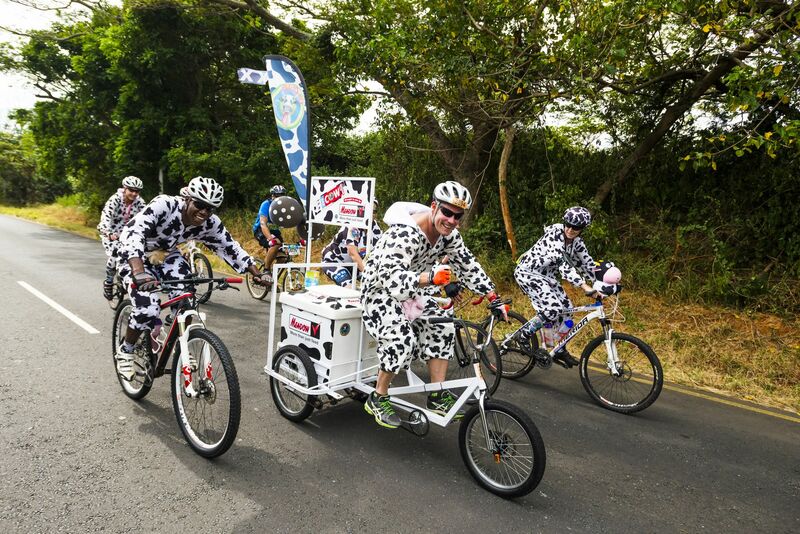 Knowing the route is the cyclists responsibility. Marshals on the route are there to manage traffic and not to direct you. Please be courteous and obey instructions. 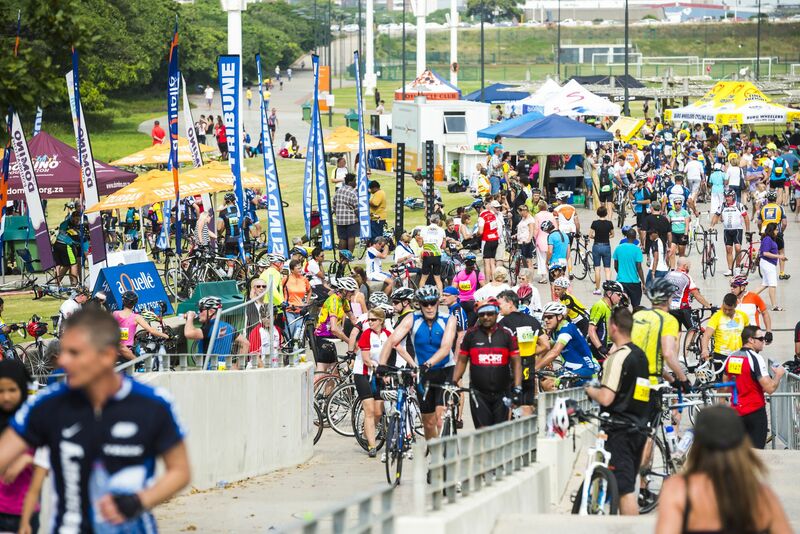 Metro Police will be in attendance and cyclists must obey any instructions and give them right of way should they need access to the route. 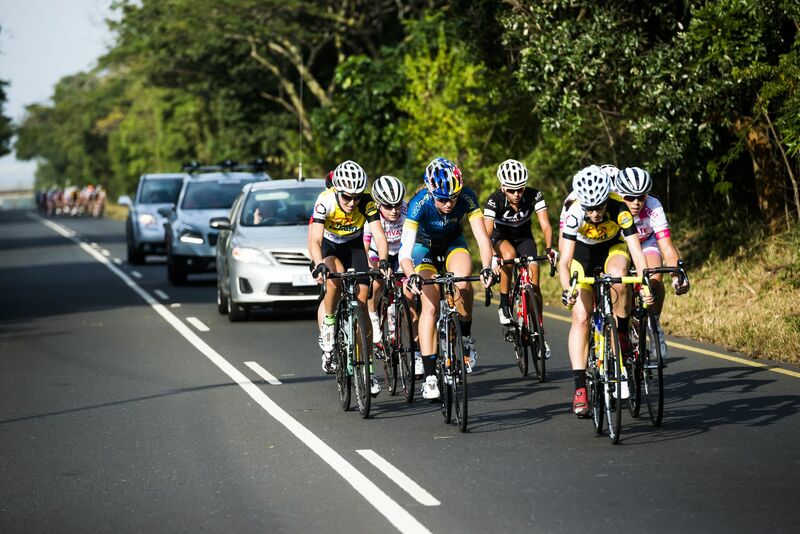 The 45km road race has become hugely popular over the past 5 years as social riders, both road and mountain bikers, realise how easily attainable the 45km road distance is. 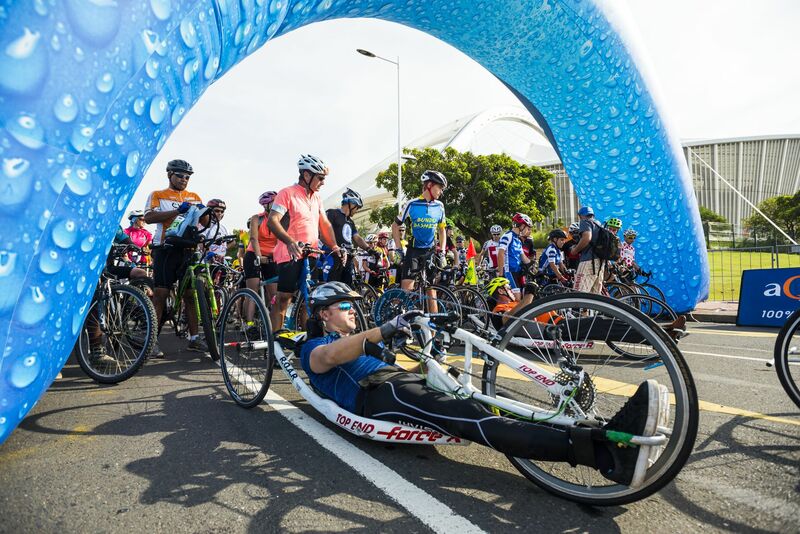 Starting and finishing at the Moses Mabhida Stadium, this route takes riders on the M4 north to Umdloti, and back again along one of Durban's most beautiful stretches of road, with constant views of the Indian Ocean. 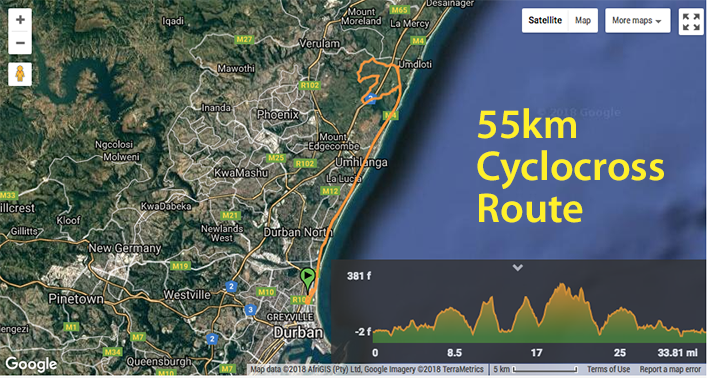 An out and back route which provides a nice challenge for novices and anyone interested in venturing out on a bike to enjoy full road closure. 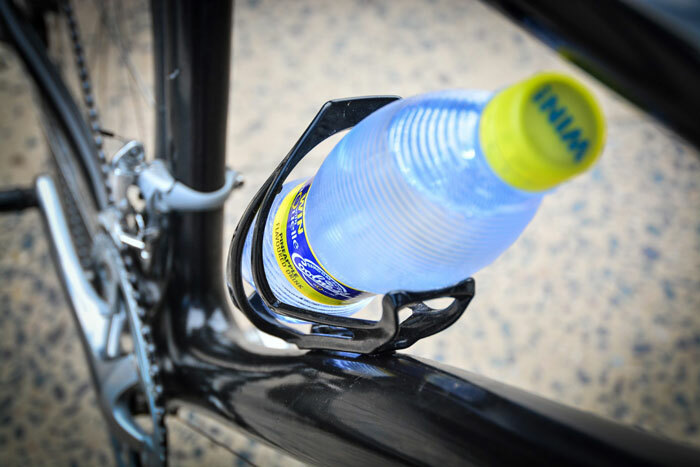 Water points along the way will keep you refreshed, but don't forget to take your own water and supplements to keep you fueled along the route. 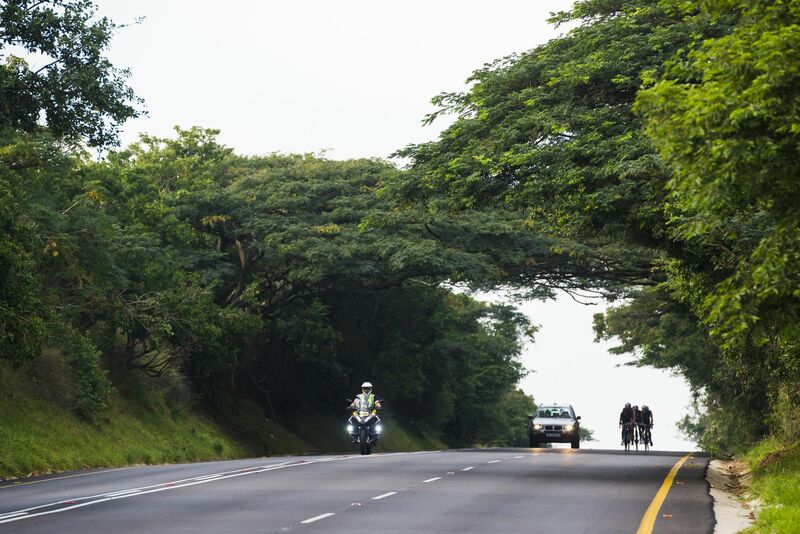 Remember to keep left and allow faster riders to pass, but most importantly enjoy the occassion.